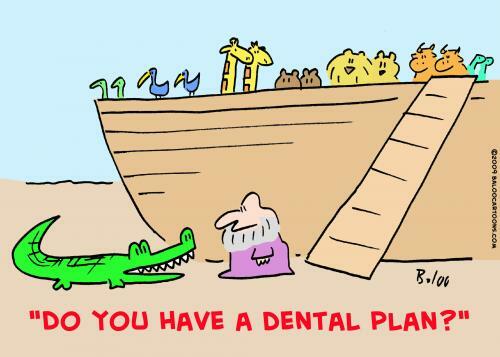 There is significance to the symbolism of the ark Noah built in Genesis 6. There are three arks in the Bible. 1. 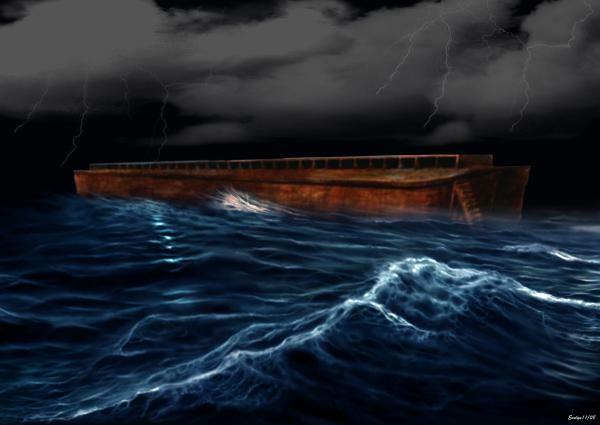 The ark of Noah – contained the prophet and the salvation of Israel. The ark rested on a mountain – Genesis 8:4. The breath of life was contained in the ark – Genesis 7:15. Noah was the second Adam, from him came all creation as in Adam came all mankind in the first creation. 2. 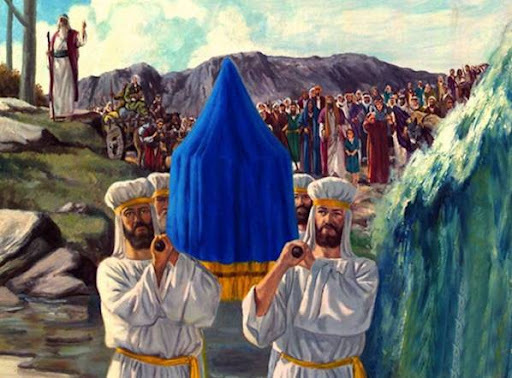 The ark of Moses – this contained the prophet and salvation of Israel (Exodus 2:3-6). It represented the Judge of Israel and deliverance. Moses received Israel’s law on Mount Sinai (Exodus 20) and this ark is where the life of Moses was preserved. 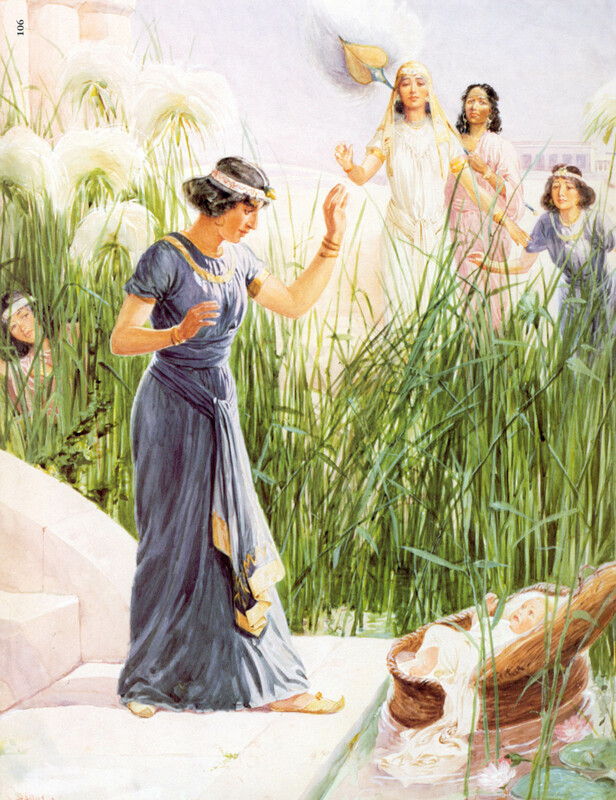 Moses is a type of Jesus Christ (see Deuteronomy 18 and 3 Nephi 20). 3. 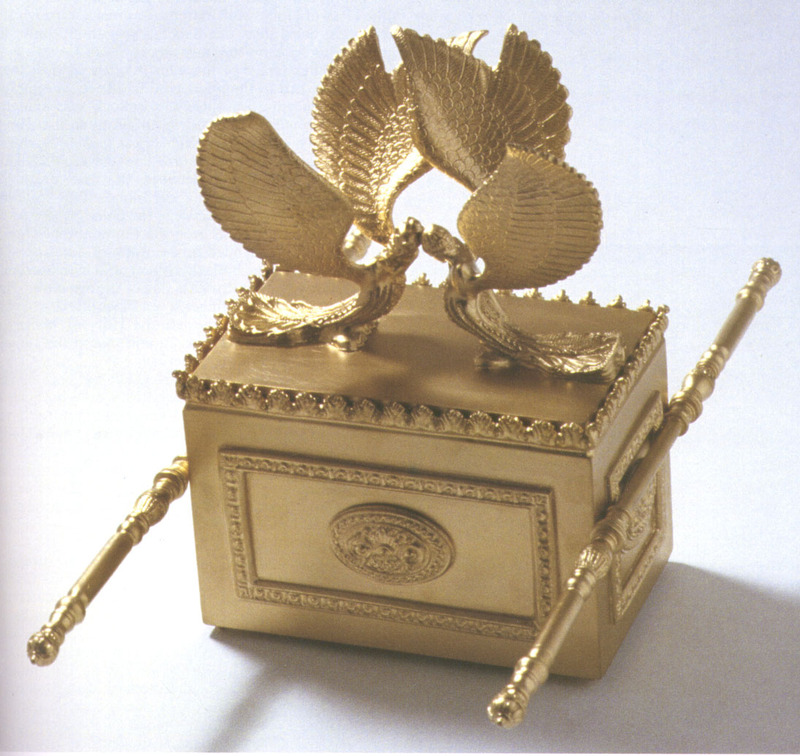 The ark of the covenant– this contained the law and was considered the salvation of Israel – it was kept in the temple (1 Kings 8:1-11). The mercy seat (Exodus 25) represented deliverance. The ark was where life was preserved, where the law was kept to preserve the whole House of Israel. The ark was a symbol of the presence of the Lord Jesus Christ (Jehovah in the Old Testament). It was the place of revelation (Leviticus 16:2; Numbers 7:89). As Israel was always to be led by the Lord and by the word of His mouth, so too the ark of the covenant was to go before them as they journeyed. This taught the children of Israel the necessity of following the path marked by the Lord and giving heed to His voice. The wood from which the ark was overlaid with gold was symbolic as well. It typified the twofold nature of Jesus Christ, who came to earth in the meridian of time, being both human and divine. The ark was in a very real sense, a piece of the temple. It could represent a piece of heaven. When outside in the open, it was at all times to be covered with the veil. I find this an extraordinary symbol for other sacred applications with heavenly significance. The ark Noah built had three levels, similar to the zones of holiness associated with the temple the Israelites built in the Old Testament. 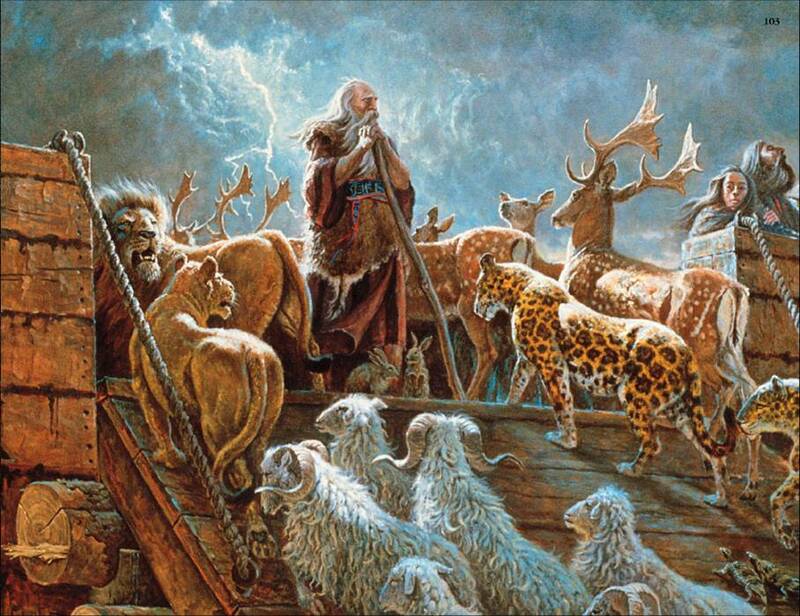 Noah’s ark protected his family, just as the other two arks in the Bible were a protection to Israel historically. In a sense, the ark Noah built is a great symbol for the temple and the protection offered by the Lord to those who come to His house. Some similarities between Noah’s ark and the temple in the Old Testament can be found in the starting and ending dates associated with each. Construction of the temple began on the second month (1 Kings 6:1). The windows of heaven burst open with intense rains on the second month, causing Noah and his family to enter the ark (Genesis 7:11) The ark of the covenant was brought to its resting spot in the Holy of Holies in Solomon’s temple on the seventh month (1 Kings 8:2) and the ark of Noah was brought to rest on the seventh month as well (Genesis 8:4). This entry was posted in Old Testament, Symbolism and tagged LDS, LDS youth, Noah, Noah's Ark, Old Testament, seminary, symbolism, temples. Bookmark the permalink.